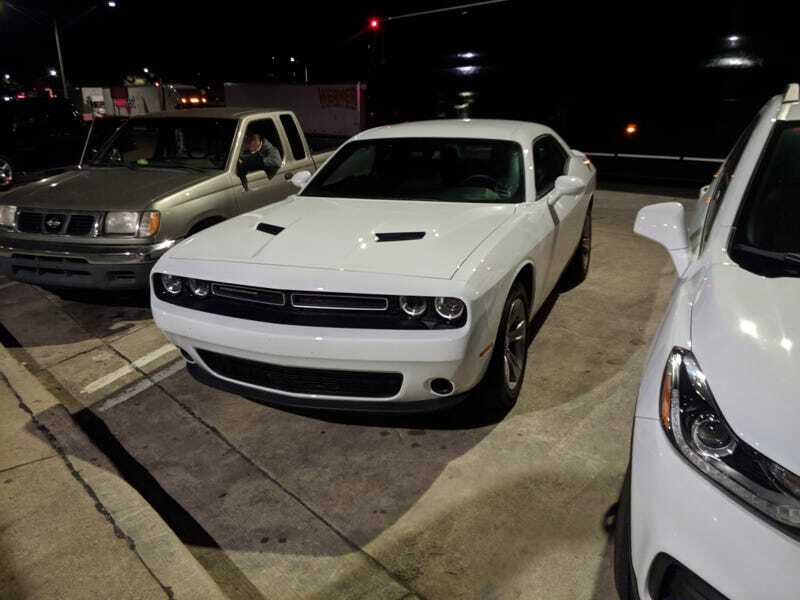 I’m driving a V6 Challenger rental for the weekend. You wanna snag the motor? Surprisingly it is better on gas than my Mini. Also, I drove it through I40 yesterday and it was much better than I expected, it rolls about a bit and there is no steering feel but the steering does load up quite nicely.